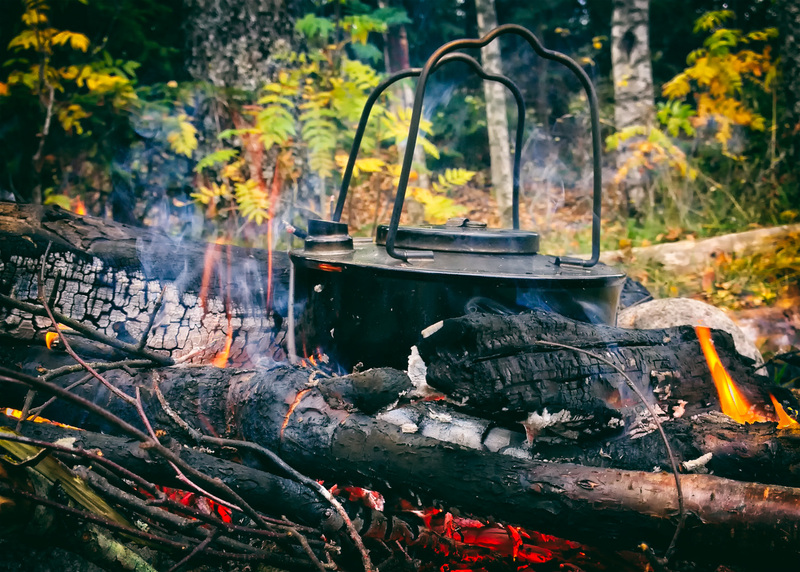 A fire and a cup of coffee – what else is there to do when waiting and scouting for a rise. This is from the Rena River in fall 2014. Clear air and water – In fall the air gets crisp and clear. It’s like you’ll see longer and better than in the thick and warm midsummer air. It also seems that the water is calming down, and visibility is higher. Fishing gets difficult – In fall it seems that the fish turn a bit wearier. Therefore, the tippets get thinner, down to 6X or 7X. Presentation must be perfect not to spook the fish. Small insects and thin tippets makes the choice of fly, the presentation, the float and the fight a challenge for every fly fisher. Some of the most memorable days of the season are for me in fall. It’s strange actually, since it’s far between the big catches that we’re able to do in June and July. But the combination of the beauty of nature, the difficult fishing and just the thought that every trip might be the last for the season is probably why fall is such a great time for fly fishing. Fall is also challenging due to the lack of a decent hatch. For those not familiar with the Norwegian climate, it is important to understand that temperature can vary enormously in fall – from those Indian summer days to freezing cold ones. Winds and weather in general is unpredictable in fall. The water temperature drops as well. This season my rivers have not been above 15 Celsius (60 F), but now in September we are lucky if the rivers climb above 10 C (50 F).